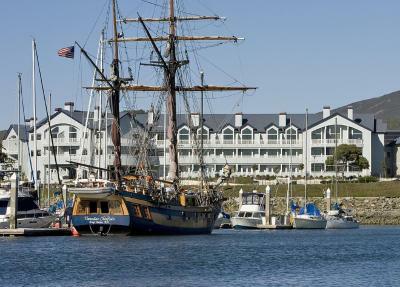 Lock in a great price for Oceano Hotel and Spa Half Moon Bay Harbor – rated 8.7 by recent guests! Location/view. Great and comfortable room. Very friendly and helpful staff! The views from the room were spectacular. The room was clean and decorated with the beach in mind. The deep soaking tub was definitely a plus and the bed was super comfortable. The staff were extremely friendly and helpful. Room service from the attached restaurant was delicious and convenient since the room was so beautiful we didn't want to leave once we got there. Beauriful accomodations! Friendly staff. All amenities. The staff, the comfortable bedding and interior design. Very beautiful setting, great view, good local eateries. Service was nice. We stayed with the kids, and it was ok. The location was great. The size of the king suite was perfect. The young guy in the reception area made us feel welcomed. He is very helpful to us and to other guest. Location was great and the cleanliness of the property. Oceano Hotel and Spa Half Moon Bay Harbor This rating is a reflection of how the property compares to the industry standard when it comes to price, facilities and services available. It's based on a self-evaluation by the property. Use this rating to help choose your stay! Featuring all rooms overlooking Half Moon Bay and Pacific Ocean, this Half Moon Bay hotel is less than 5 minutes walk to Half Moon Bay Brewing Company and 10 minutes’ drive to Half Moon Bay State Beach. 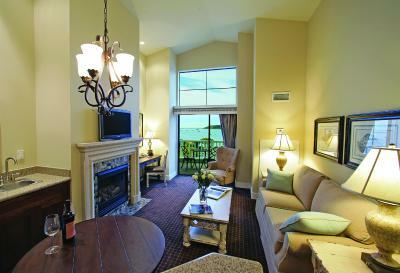 Offering a fireplace, all rooms offer cable TV at Oceano Hotel and Spa Half Moon Bay Harbor. Styled in elegant monochromatic cream furnishings, all rooms also feature a terrace or balcony overlooking the bay, or Pacific Ocean. Guests can relax in the sauna at Half Moon Bay Harbor Oceano Hotel and Spa. A fitness center and business center are onsite. 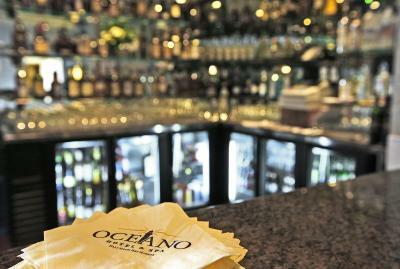 Overlooking the bay, Oceano Bar & Grill at the Oceano Hotel offers coastal fare for dinner nightly. The bar area onsite features a variety of cocktails, beer and wine. Helicopter Tours at Half Moon Bay Airport is 5 minutes’ drive away. Golfing opportunities at Half Moon Bay Golf Links is 15 minutes’ drive away. 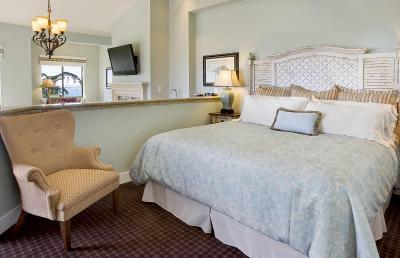 When would you like to stay at Oceano Hotel and Spa Half Moon Bay Harbor? Featuring views of Pillar Point Harbor and the Pacific Ocean, this suite has a private bathroom with deep soaking tub and separate granite-tiled shower. Featuring a fireplace and terrace with bay and harbor views, this spacious suite offers cable TV. Vaulted ceilings are also offered in this suite. 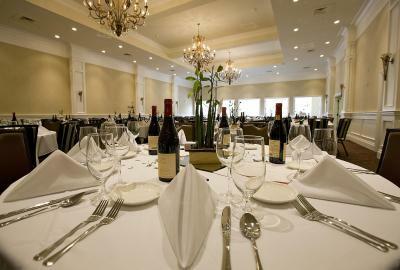 This suite is also known as the Princeton King Suite and is located in the main building. Featuring views of Pillar Point Harbor and the Pacific Ocean, this suite has a private bathroom with deep soaking tub and separate granite-tile shower. Featuring a fireplace and terrace with bay and harbor views, this spacious suite offers cable TV. Vaulted ceilings are also offered in this room. This room is also known as the Princeton Double Suite and is located in the main building. This villa has a full kitchen, sitting area with sofa bed, and private bathroom with deep soaking tub and a walk-in shower. An upstairs, loft-style bedroom is also featured. 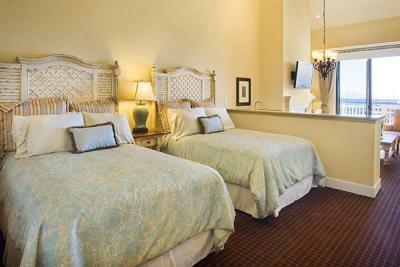 This quaint cottage-style suite is located in a separate building 50 feet from the main hotel. 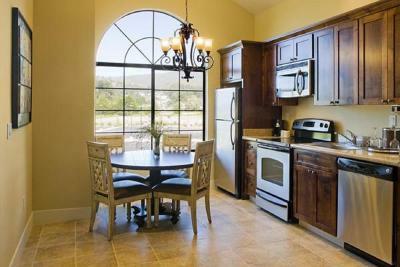 A fireplace, satellite TV and private bath are all featured amenities. Please note: Room service is not available in this building. 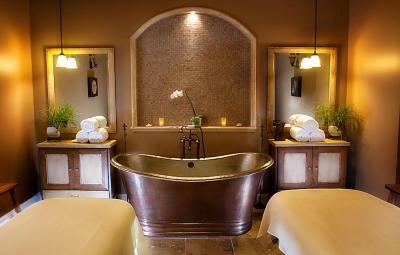 The Oceano Hotel and Spa Half Moon Bay is the ideal location for a Pacific Ocean retreat. The Oceano Hotel and Spa offers breathtaking coastal views, luxury accommodations and exquisite culinary dining options. The superb location, situated just west of California Highway 1, and only 30 minutes from downtown San Francisco, makes Oceano Hotel and Spa a premier destination. The charming seaport architecture of the hotel was respectfully designed to complement the natural surroundings without compromising exquisite interiors and exceptional comfort. All ninety-five suites include fireplaces, 42 in. 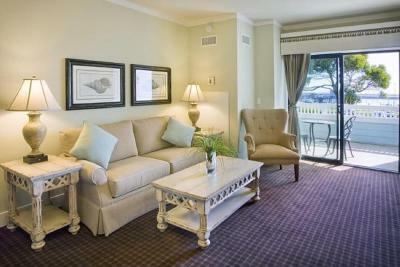 flat screen TVs, wet bars and private balconies with panoramic views of the harbor, ocean and coastal mountain range. The unique harbor front location of Oceano Hotel and Spa is the gateway to dozens of activities and opportunities for adventure, nightlife and shopping. 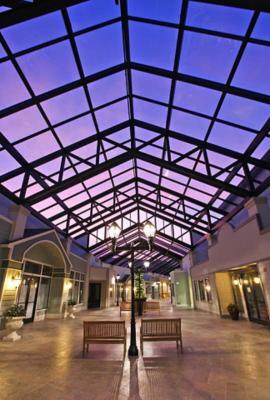 Sitting adjacent to the hotel is Harbor Village, an indoor boutique shopping lane which shares the luxurious spa of Oceano. After shopping and exploring local coast side culture and activities, guests can retreat to their private veranda to relax, unwind and watch a harbor sunset. House Rules Oceano Hotel and Spa Half Moon Bay Harbor takes special requests – add in the next step! Oceano Hotel and Spa Half Moon Bay Harbor accepts these cards and reserves the right to temporarily hold an amount prior to arrival. This property includes two separate towers: Oceano and Pillar Point. Tower assignment will be subject to availability upon check-in. The Pillar Point units are not part of the main property. They are at an adjacent location. Room very cold, hard to understand how to use the thermostat. The fog horn blows every 8 seconds and it kept us up. I accidentally book the inn which I guess is a sister hotel next door, it wasn’t clean and the blinds were broken. When I asked to move to the other hotel they said it would be an upcharge. The hotel wasn’t full at all and it was a complete disappointment. Everything was pretty much perfect, the only thing I could say, which has nothing to do with the hotel, is that the harbor horn in the harbor is loud and can be heard throughout the night. The hotel includes earplugs if you need them and even a sound machine if you really feel you need to block it out. I was able to sleep through it without any of that though. After a long drive from home to the Bay Area for post cancer treatment/follow up, we selected this hotel to relax and enjoy. Unfortunately, there was a discrepancy ($9) between what Booking.com charged my credit card and what the hotel said was actually owing on the room. (For some reason the hotel had a computer problem when I tried to book direct a few months ago for a doctor visit at Stanford, and so I booked through Booking.com.) Instead of saying, "this was our -- or that of the booking agent -- mistake, we're very sorry, they insisted on payment, refusing to absorb the difference." The amount was trivial, and not the issue. It was the attitude of all three of the desk personnel who weighed in on the difference that left a bitter taste in my mouth, dropping my rating of the hotel considerably. We have stayed at the property several times before this visit. The rooms are excellent, especially with views of the harbor, and we love the location around the harbor and walking on the beach at Half Moon Bay. Everything! This hotel is in an excellent location, luxurious and wonderful! We had forgotten how great this place was! There was nothing that we didn't like, maybe they could use a pool and a Jacuzzi!